As a paid search specialist, I watch ailing PPC campaigns come hobbling into the office with a wide variety of maladies. The symptoms range from minor financial discomfort to severe hemorrhaging of cash. My job is to figure out what to do with these campaigns before it’s too late. It’s a lot like running triage in an emergency room. While a quick set of standard fixes will usually provide the tourniquet needed to stop your budget from bleeding to death, there are other lesser-known AdWords features you can use to ensure your campaign enjoys a long and healthy life. Before we jump into the lesser-known strategies, let’s just make sure we get the absolute basics out of the way. The most fundamental question that we need to answer is: Are qualified visitors clicking your ad? We qualify visitors by the keywords they search, and there’s no faster way to saw through your budget than to show your ads for the wrong keyword searches. Step one of any PPC audit is to see what keyword phrases people are searching before clicking your ad. You’ll find the search terms report under the keywords tab. I still can’t pry myself away from the old AdWords interface, but seeing as Google will officially be forcing the new AdWords interface on us at the end of this year, we’ll show you how it’s done in the new version. Select the campaign or ad group you want to analyze. Click the keywords tab on the left, then click the search terms tab across the top. In terms of looking for trouble, it’s a good idea to order the results by the number of clicks. That way, if you see phrases in there you don’t like, you can see the worst offenders at the top. Just click the heading at the top of any column to sort by that metric. If by chance you don’t see the clicks column, you can customize your columns by clicking the icon with the three vertical bars. Uh oh… we are not off to a good start. That’s not going to cut it. This is a broad match keyword. With broad match keywords, Google is supposed to show your ad for any search terms that are synonymous with your keyword. Pardon my language, but the problem is Google can get pretty darn loosey-goosey with its synonyms. That’s not good. Those are wasted clicks. 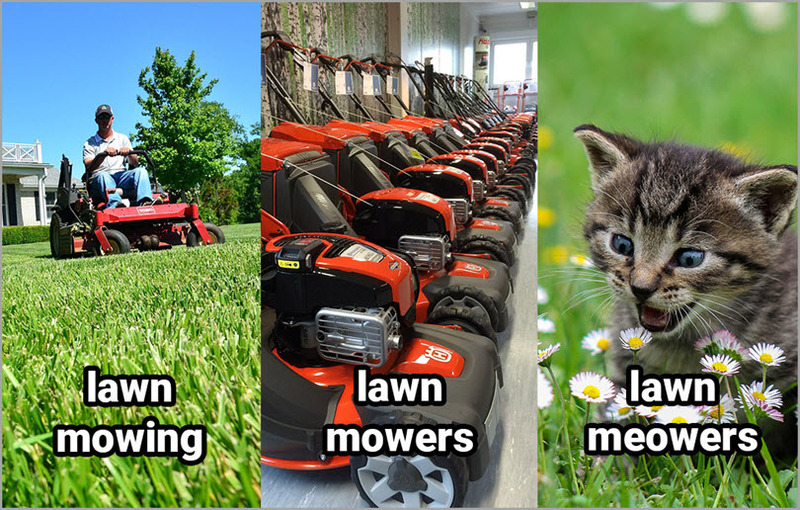 Mower and mow-ing don’t mean the same thing, at all. Lawn mowing is a service you provide, lawn mowers are something you buy at Home Depot. If your search terms report looks like this, reach into your wallet, pull out your cash, and light it on fire. You’ll get the same return on investment. Check your search terms report regularly. 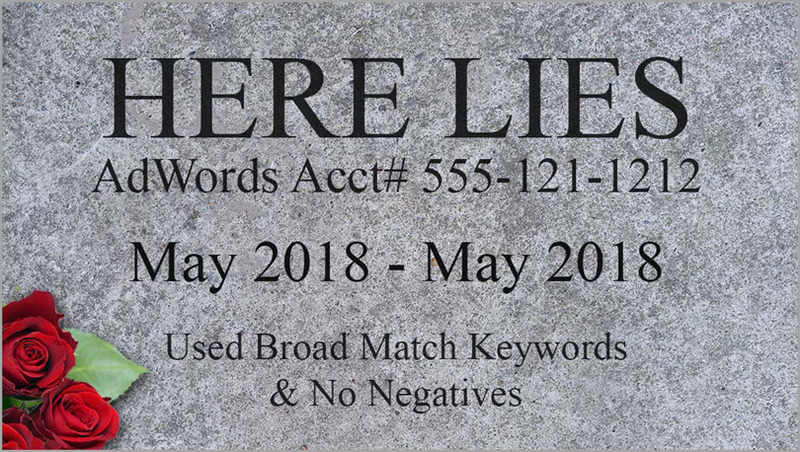 Use stricter keyword match types like phrase match, exact match, and broad match modified. Follow these basic rules, and your campaign will live to see another day. Of course, hanging on by a thread is no way to live. You want your campaigns to thrive. If you want to take your AdWords campaigns to the next level, you need to take advantage of some of Google’s more advanced tools. Don’t fret, they are easier to use than you might expect. Hop in and let me show you! Measuring the success of any campaign is impossible without conversion tracking. Website visitors have no real value unless they convert into leads. If you have a little bit of AdWords experience, you probably know how to track form submissions as conversions. Nice job, keep doing that. Tracking phone calls is just as important, if not more. 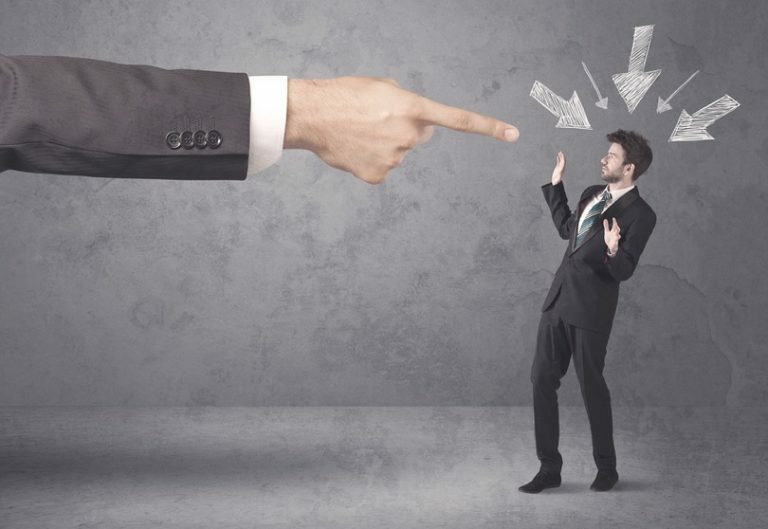 If half your leads (or more) are phone calls, you need to know which marketing initiatives drove those phone calls in order to make informed decisions on what’s working for your business. My favorite way to do this by far is with a 3rd party phone tracking solution. There are a variety of choices out there, but for only about $30 a month, you can find out where every call on your website came from – whether it was organic search, direct, PPC, social, email, radio, tv, billboards or any other channel you want to track. It is extremely easy to set up. Just paste a code snippet into your header and you’re pretty much ready to go. Not only can you see important data on all your phone calls, you can even record them. It’s not stalking, it’s marketing! 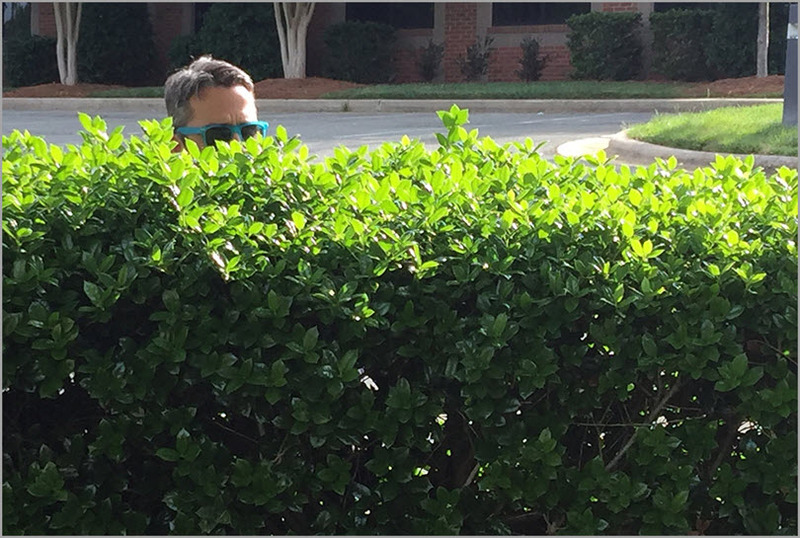 While eavesdropping may indeed be fun, there are practical reasons for recording calls. Learning more about the actual words customers frequently use when they interact with your business is very valuable. Not only can this information be valuable for choosing PPC keywords (and negatives), but it can be valuable for SEO as well. Are you having trouble coming up with blog topics? Just write about all the questions people ask you. You can afford it. Go try it today. If you care at all about measuring marketing data, once you have phone tracking, you’ll wonder how you ever lived without it. If you don’t want to pay a tiny bit of money for a huge amount of useful information about your phone leads, you can still accurately track phone calls from your PPC campaigns. In your AdWords account, go to Tools > Conversions and click the blue + conversion button. Give the conversions a recognizable name, and for value, select “don’t assign a value” unless you can accurately quantify what each phone call is worth to your business. You can leave every other option as is. There are definitely reasons you could change some of these options, but if you don’t really know what they mean, just leave them. A full explanation of each of these is beyond the scope of this article. Enter your phone number exactly as it appears on your website. If there are parentheses around the area code on your site, there needs to be parentheses here. If you use dots instead of dashes in the phone number on your site, use dots here too. What this script is doing is looking for this exact string of characters on your site, and dynamically switching it out with a Google forwarding number. This only happens to visitors who came to your site via PPC, so if anyone calls that tracking number, you know it had to be from a PPC visitor. Click the “Create Tag” button. Copy the resulting code onto every page of your website. I highly recommend adding the tracking code with Google tag manager. That’s it, you are now tracking conversions for any calls that originated from a PPC visitor. When most people think about audience targeting, they think about it with regard to the display network. You choose your target audience based on interests, behaviors, and demographics, and you show them your ads, right? Did you know audience targeting can be just as useful on search campaigns? Let’s talk about lawn mowing again. Who is the type of person who pays for their lawn to be mowed? Are not homeowners, thus do not have a lawn to mow. Do not have the disposable income to hire others to work for them. Are able-bodied enough to do this type of labor themselves. No offense millennials, but a 19-year-old searching something about “lawn mowing” is probably looking for a lawn mowing job, LOL-ing at lawnmower fails, or perhaps learning how to do the lawnmower dance. What they aren’t doing is looking to pay someone $75 a week for yard maintenance at their house… that they bought. Don’t waste your money on the wrong demographic. Targeting by age is just one example. You can also target your audience based on gender, household income, or any combination of the three. Bonus tip: Demographic targeting isn’t just for choosing who to exclude from seeing your ads. Maybe you can still target everybody, but try showing different ads to men, to women, to young people, to old people, or to big ballers in the top 10% income bracket. 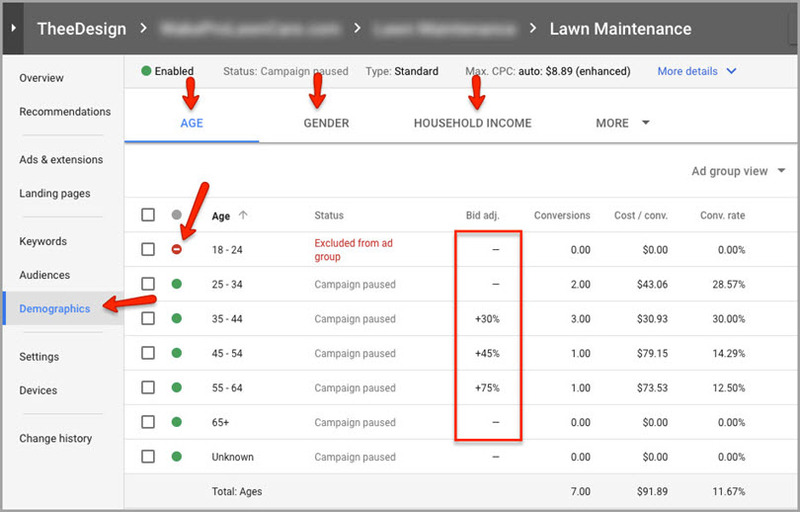 Just navigate to any campaign or ad group you want to edit, click the demographics tab, and you can see age, gender, and household income tabs across the top. You can set bid adjustments for each demographic or you can completely exclude them by clicking the green dot and selecting exclude. You can also do the same thing with remarketing audiences. It’s called RLSA, remarketing lists for search ads. People who have interacted with your site at least once before can be almost twice as likely to convert as first-time visitors. Don’t let these prospects get away. Try bidding higher on this audience to rank in the top spot. 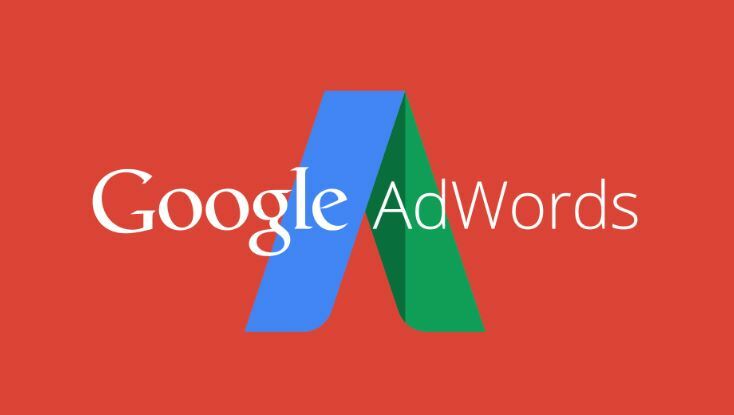 You can read all the best PPC marketing articles in the world, but no matter what, everything you do when you first set up an AdWords campaign is just a guess. 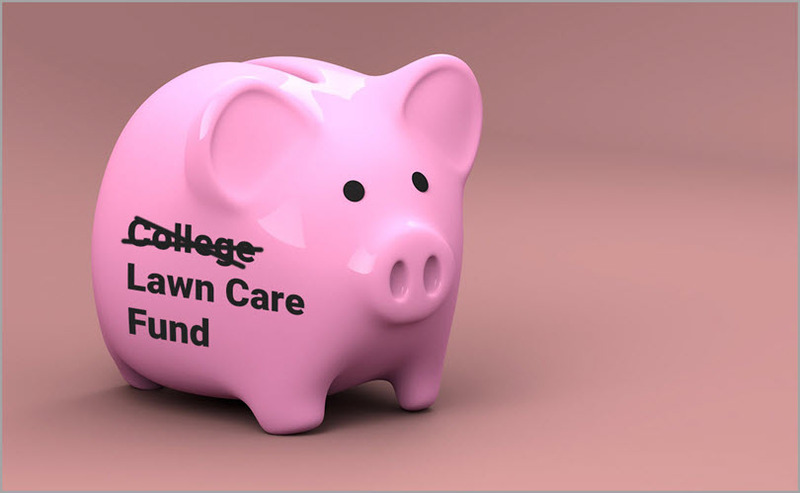 Maybe your town is filled with rich, 19-year-old homeowners with giant, fast-growing lawns. Probably not, but even as an experienced AdWords analyst, I am regularly surprised by unexpected data. You can follow best practices and try to predict the results, but all that matters, in the end, are the real statistics. Running campaign experiments is way easier than it sounds. You basically copy and paste an existing campaign and then tell AdWords what percentage of the budget to put towards this new experimental campaign. Navigate to any campaign you want to experiment on. Click the “Drafts & Experiments” tab way down in the lower left corner. Click +New Draft, give it a name, and press save. You are now looking at your campaign draft. Just make whatever test changes you want to this campaign and hit “apply.” Then in the pop-up window, select “Run an experiment” and click apply. Choose your budget percentage and the length of the experiment, and you’re done. Boom, you’re a scientist. In any scientific experiment, ideally, you’d follow the scientific method and only change one variable per experiment. If you change multiple things, how can you know which individual thing was responsible for the change in outcome? 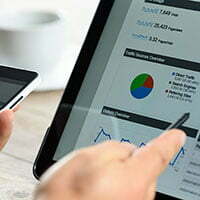 Targeting the right keyword searches and the right demographics is the first step to a successful PPC search campaign. Step two is making sure you can track and measure your success with form submission and phone call tracking. Step 3 is to take that data, run experiments, and repeat, repeat, repeat. Follow these basic steps and you’ll be well on your way to a leaner, meaner search campaign. Guest author: Gregory Burke is a paid search specialist at TheeDesign. He’s an event tracking enthusiast, a Google Data Studio dashboard artist, and he enjoys cats, bowling, and Google Tag Manager.